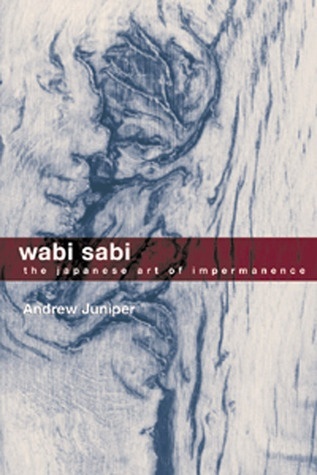 Wabi Sabi: The Japanese Art of Impermanence by Andrew Juniper. Wabi sabi, the quintessential Japanese design aesthetic, is quickly gaining popularity around the world, as evidenced by recent articles in Time, The Chicago Tribune and Kyoto Journal. Taken from the Japanese words wabi, which translates to less is more, and sabi, which means attentive melancholy, wabi sabi refers to an awareness of the transient nature of earthly things. This is a sweet novella by one of Japan’s contemporary poets. 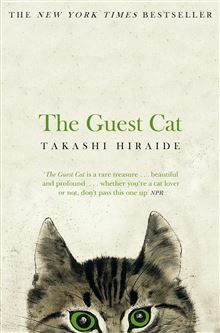 The story exists in a small, close environment of a couple, their home and the life of the cat they name Chibi. It is told simply, yet with great detail. A picture of a world in a walled garden and house unfolds beautifully over the seasons as the visiting cat comes and goes. It’s just one hundred and forty pages, but is truly delightful. For cat lovers, for everyone who has loved and lost and learned to love again. I have respect and many thanks to give to those who take the time to translate from Japanese to English, that I may enjoy stories from a place I have loved for decades but never been to. Domo arigato, Takashi and Eric. Epic tales, I love them. The ghost, love and war tales of Japan, among others across the world. Ghosts are prominent as we move in to a new year. Lyrics from Japan’s song run round my mind at the moment. The man who sang to ghosts – a Japanese epic poem in which a blind bard meets the ghostly heroes of his own songs is a great story. Also known as The Tale of the Hoichi and The Battle of Dan Na Ura, it’s about the rise and fall of the Hoichi dynasty in medieval Japan. 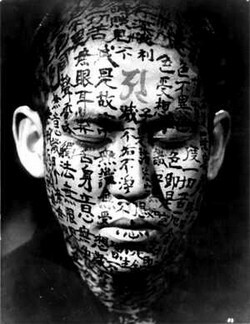 It is the Iliad to Japanese people, written in the 1200’s and still performed now. There are no boundaries between past, present and future. We are made of the stars and are evolving like the universe. In space there is no yesterday, today, tomorrow. There is no new year, old year. When we have learned to let go of time, then we will simply be. Happy new year? Happy eternal universe of storytelling. I first heard of Zen when I was twelve. My interest in Japan grew thereafter – a journey of the mind, philosophy and the space in-between the things we think we know. A connection between tradition and modernity.